Remember I was asking if anyone got info about this bag back in August? 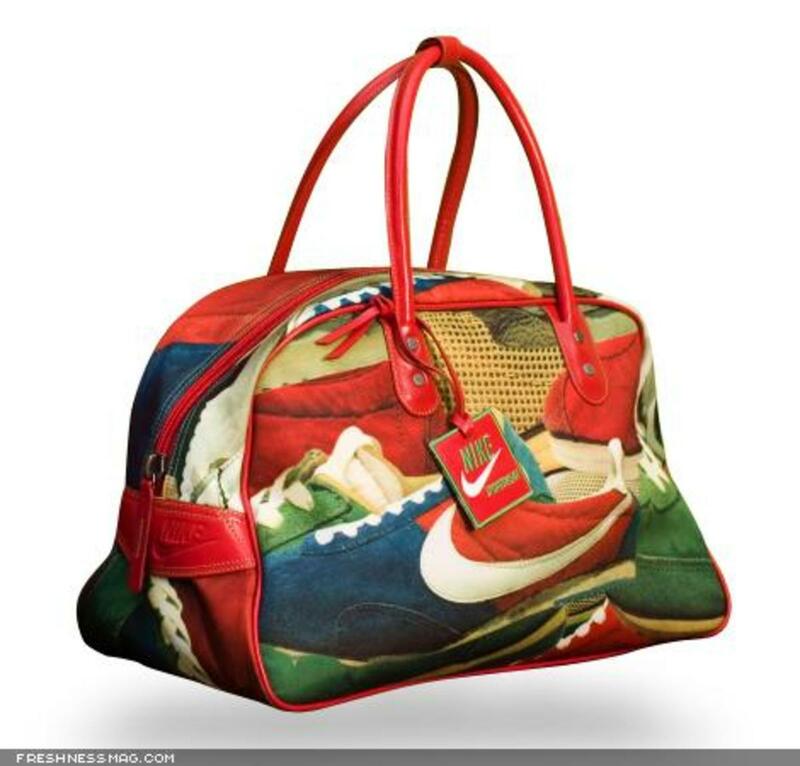 This Nike Haute Shoe Print Club Bag is now available at NikeStore.com! Its the perfect bag for traveling and going to the gym, its so durable and roomy!